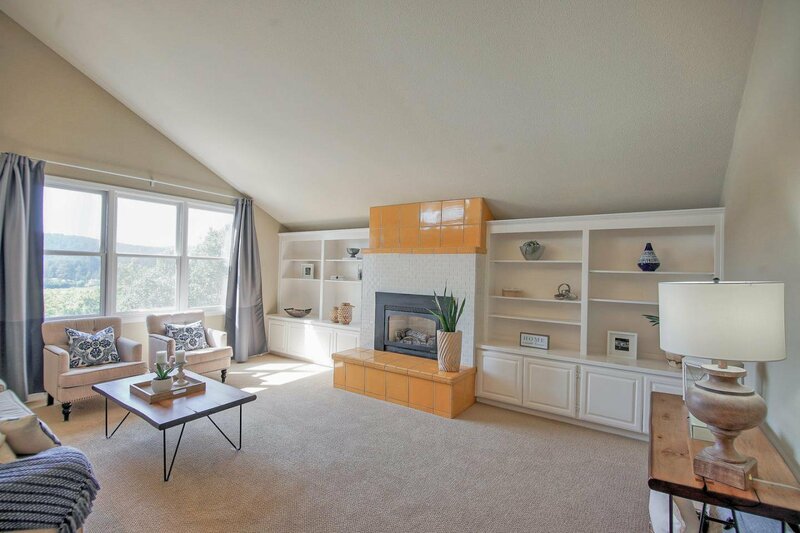 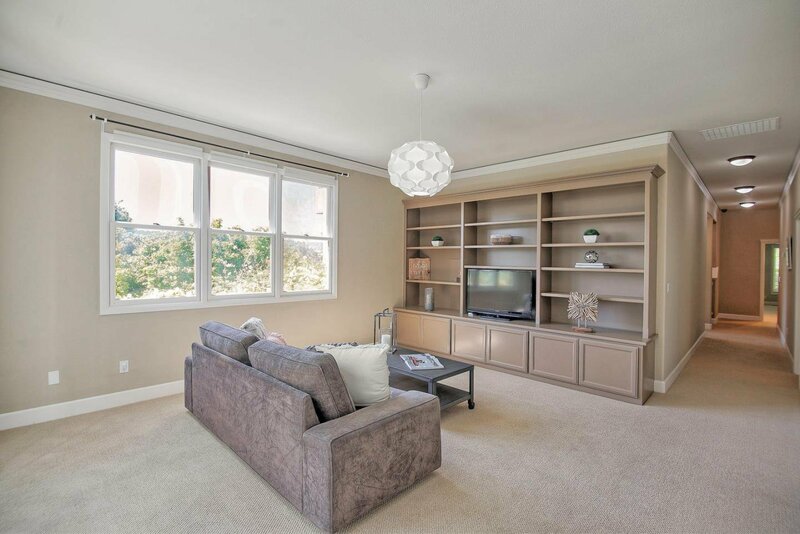 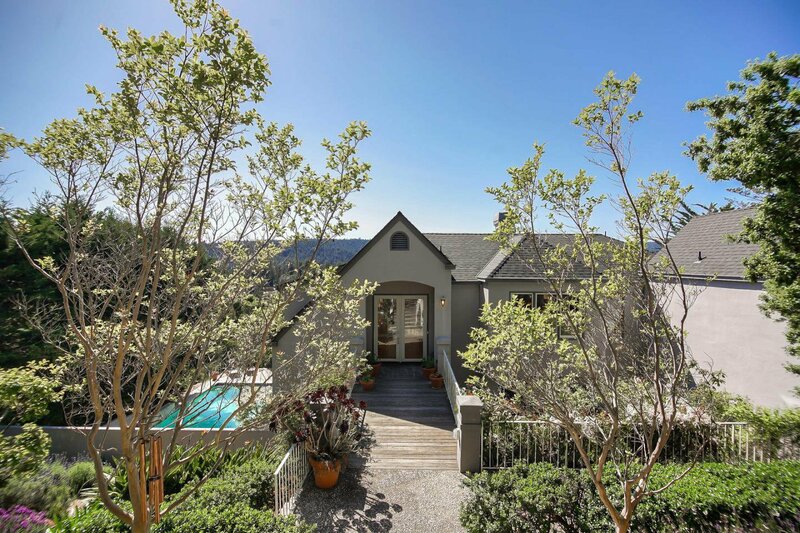 Pasatiempo Golf Club Community Home! 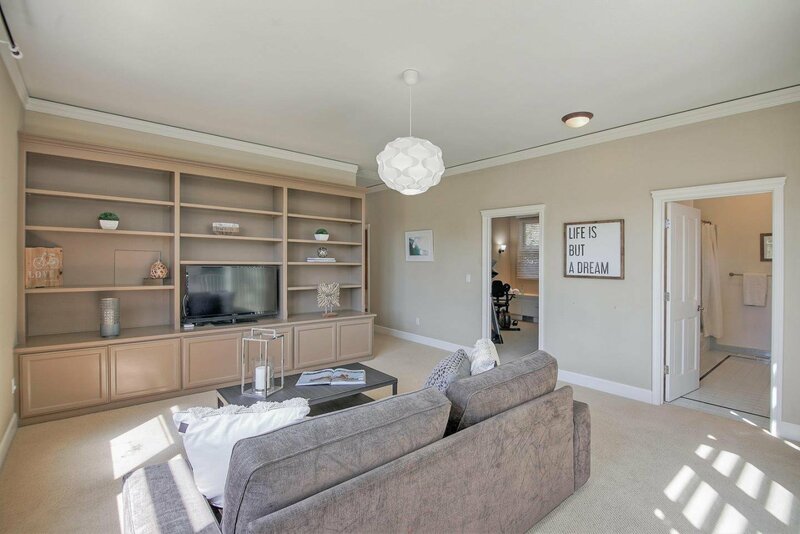 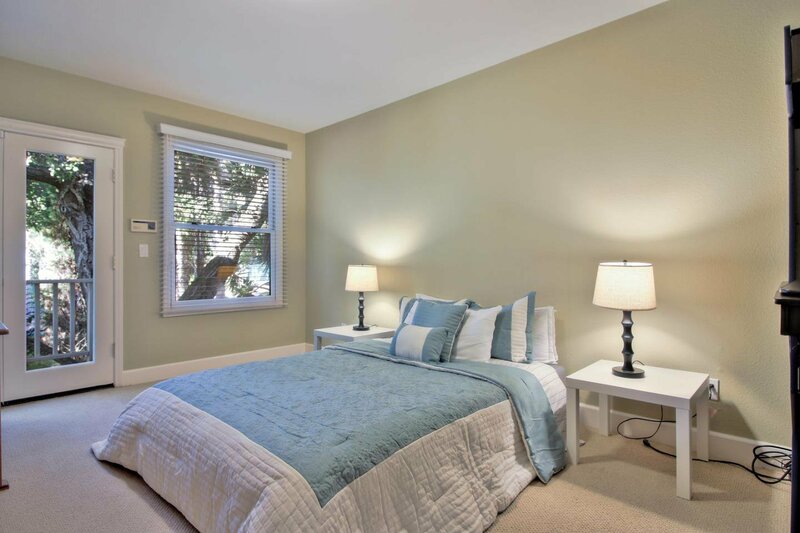 Enjoy the serene living among the green manicured fairways, gated and secured entrances and the lovely rolling streets lined with mature oak trees. 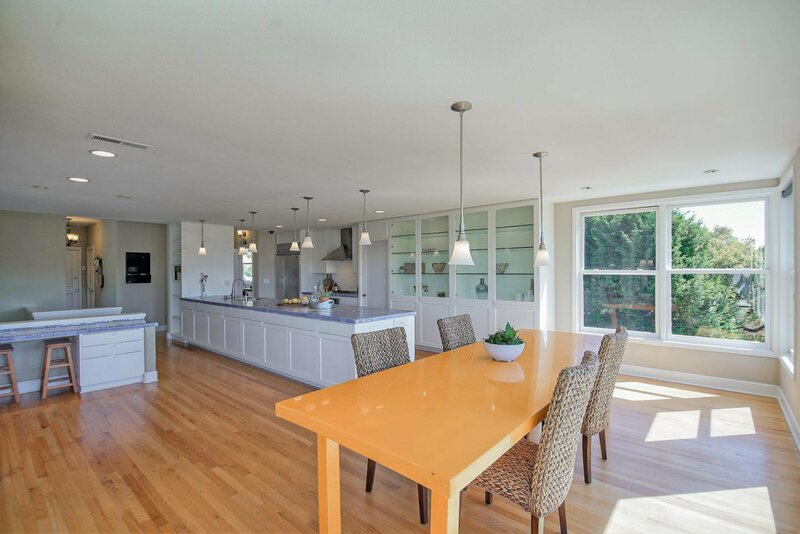 The home features a formal dining and living area with fireplace, family room with fireplace and a large open kitchen with dining area. 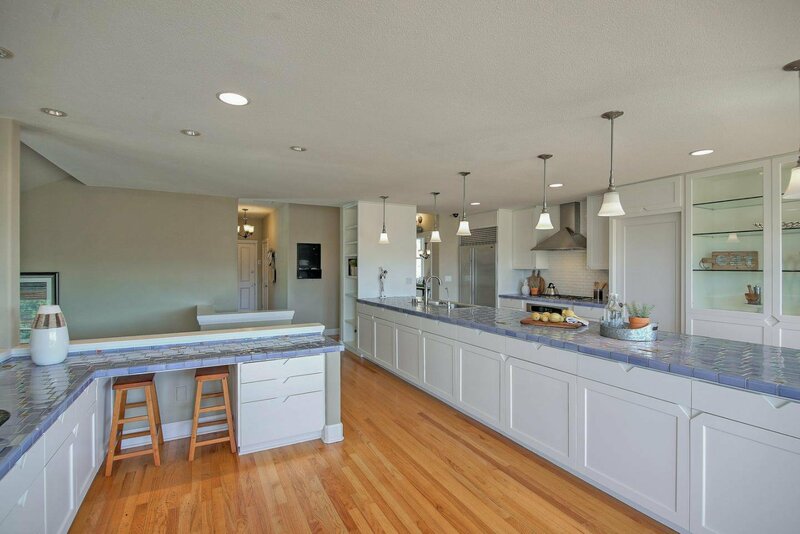 Chef's kitchen has a subzero fridge, gas range, dual dishwashers and pantry. 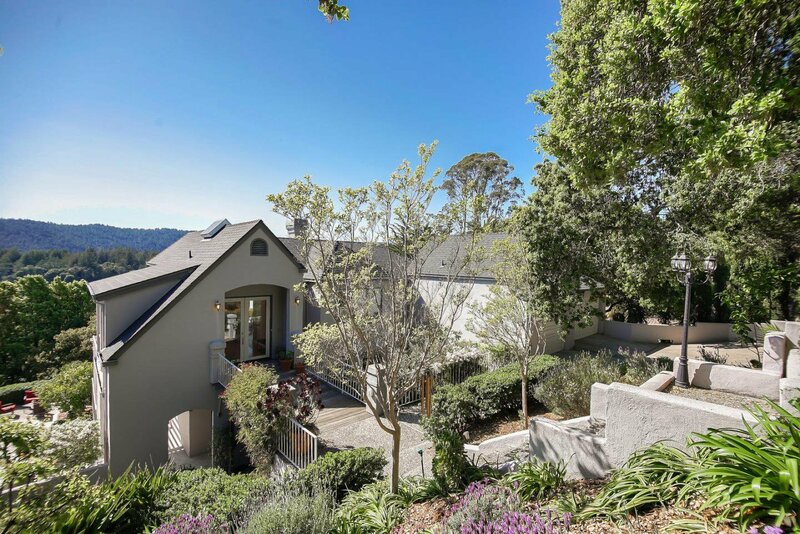 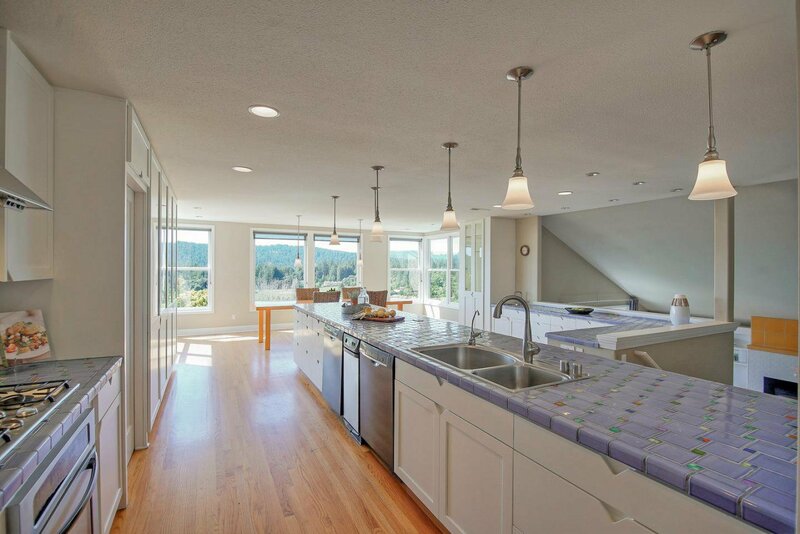 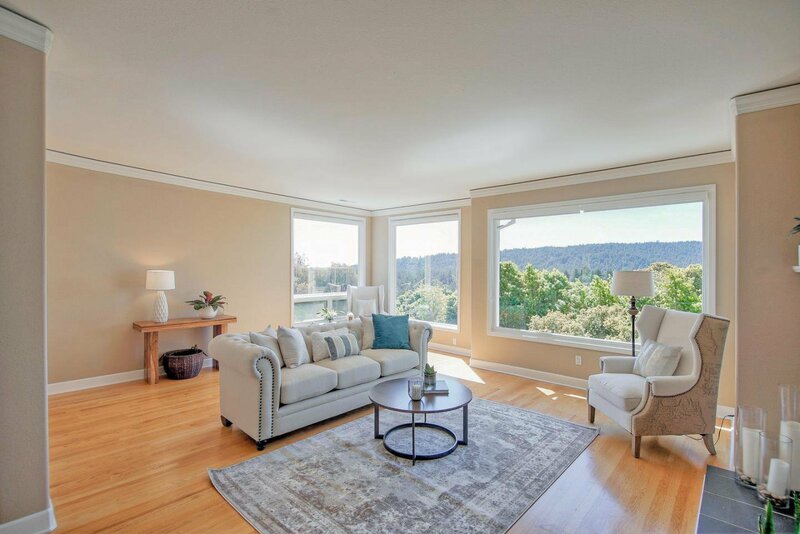 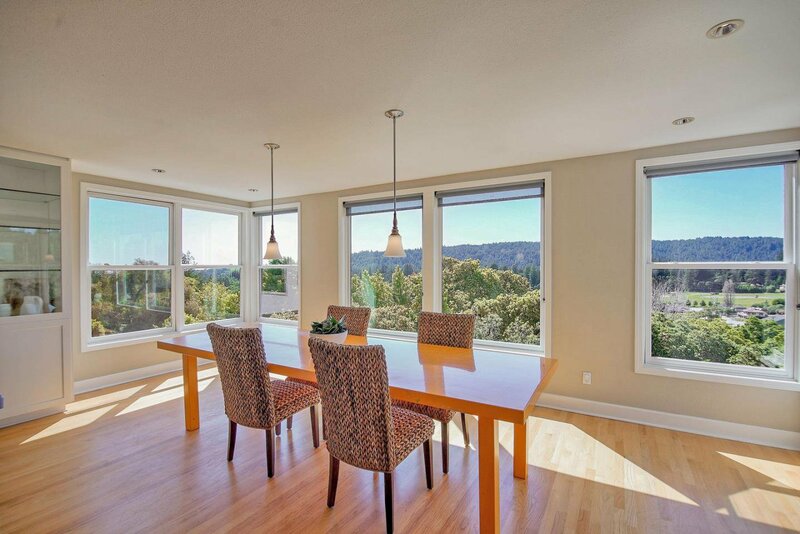 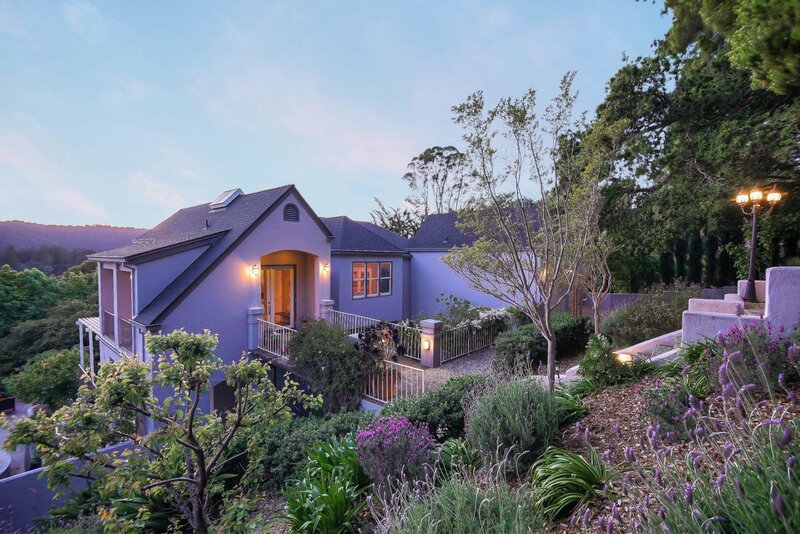 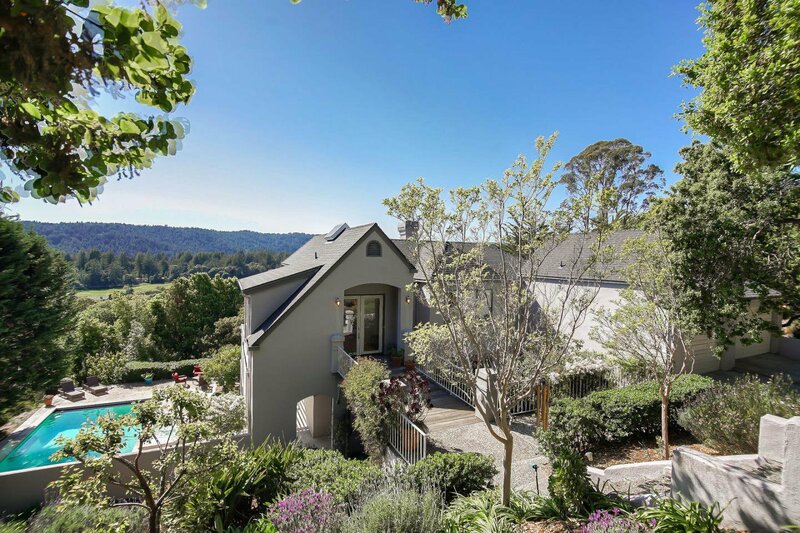 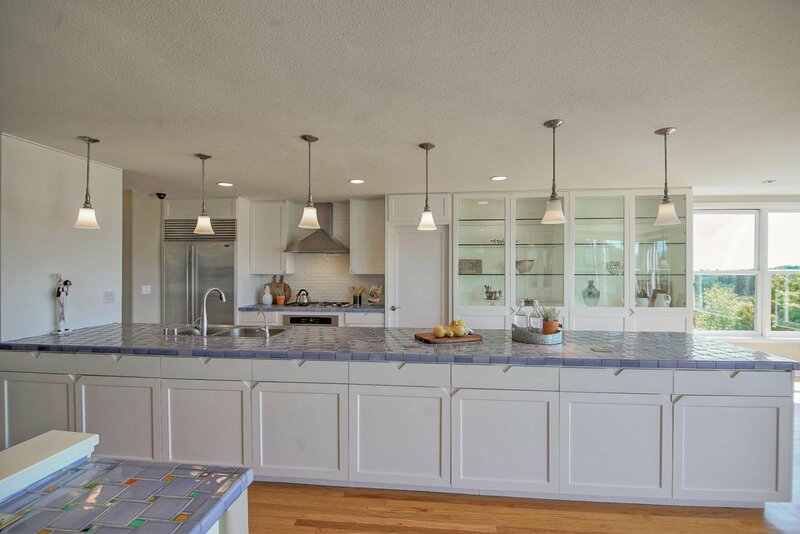 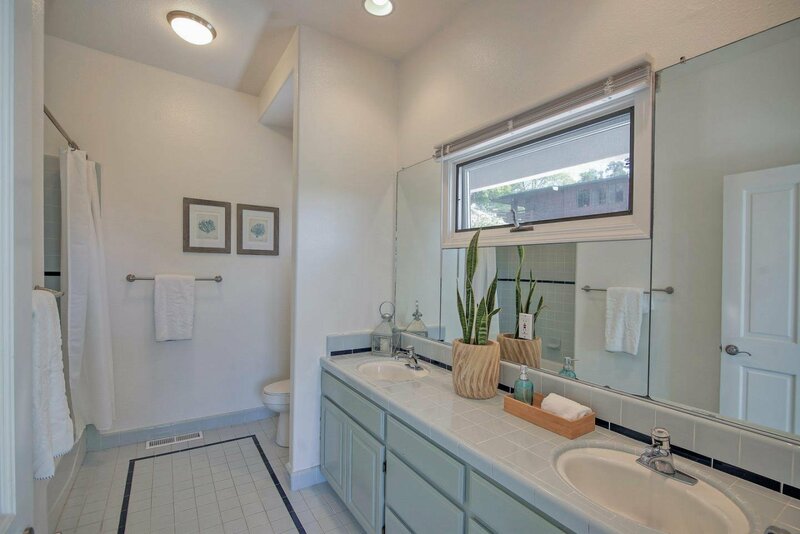 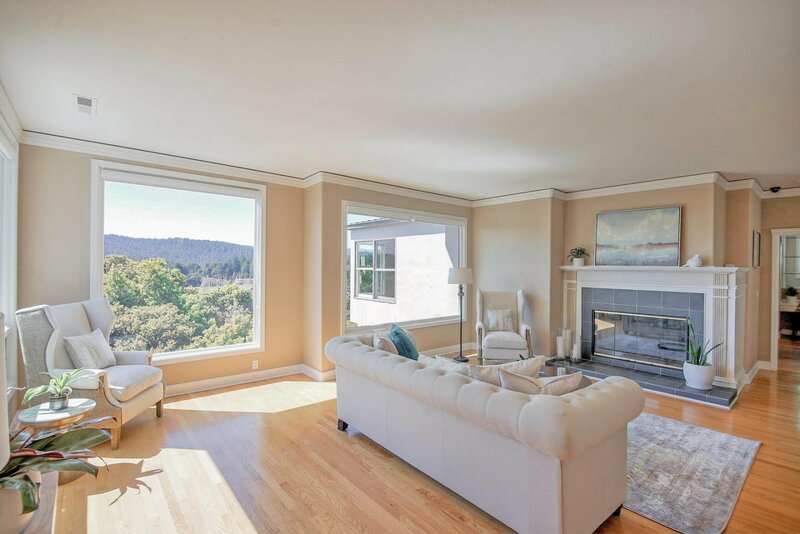 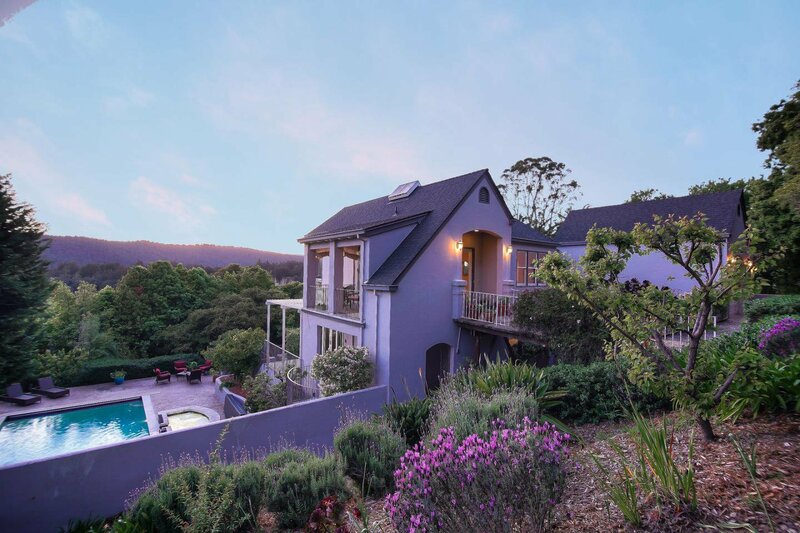 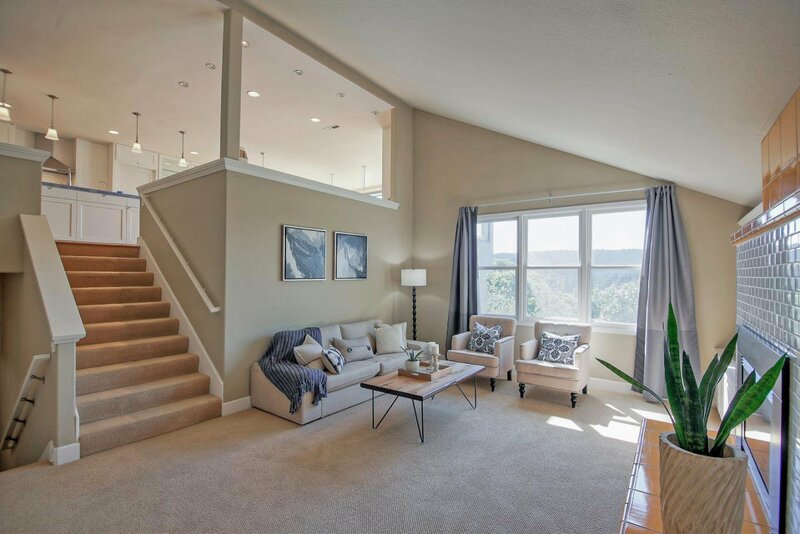 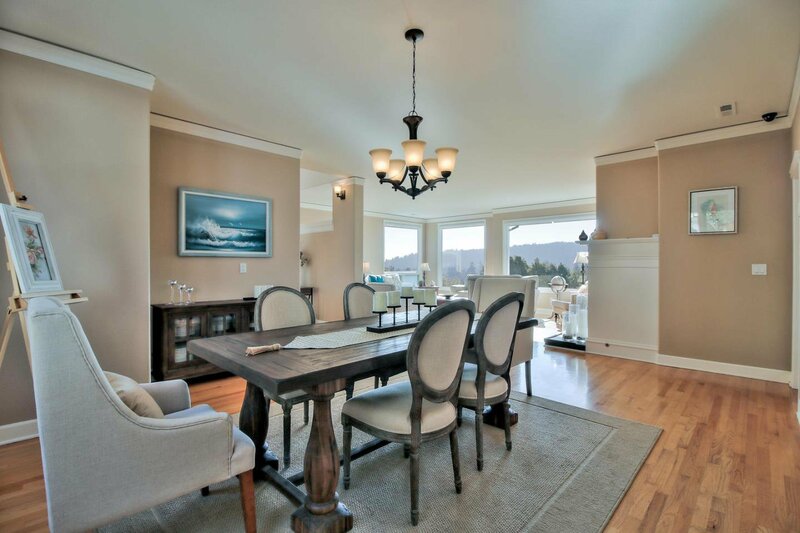 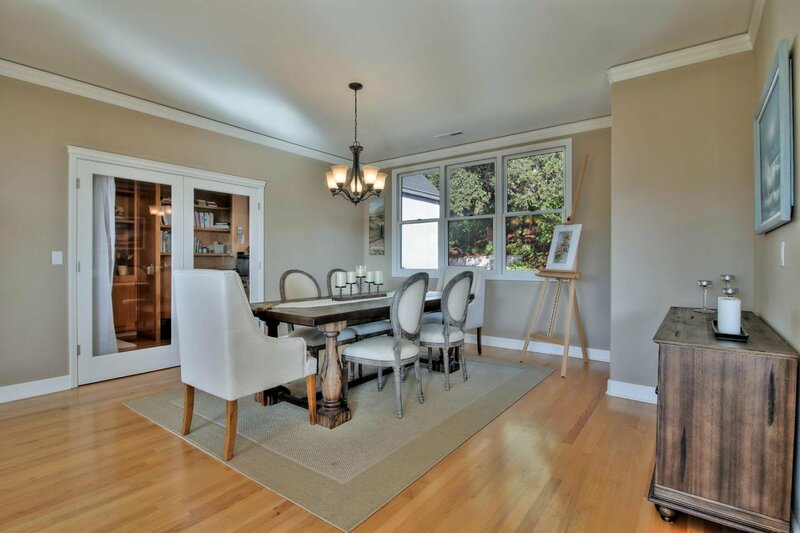 Views of the foothills of the Santa Cruz Mountains are visible from many areas within the home. 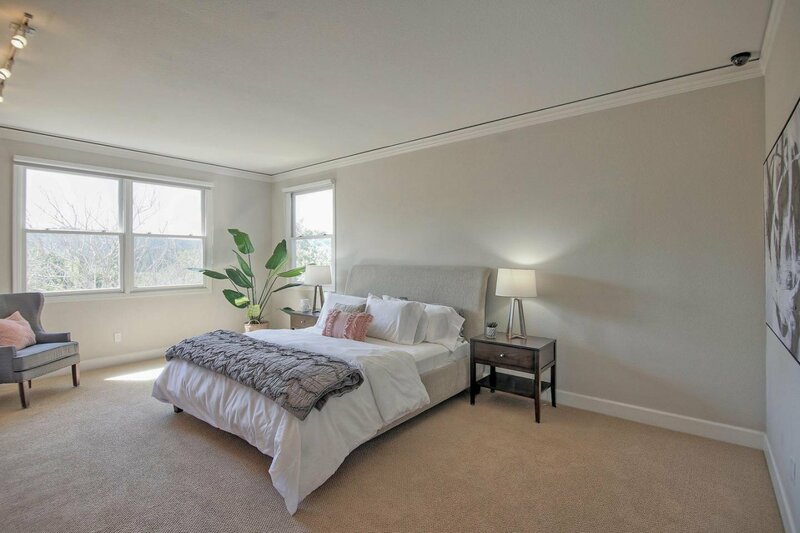 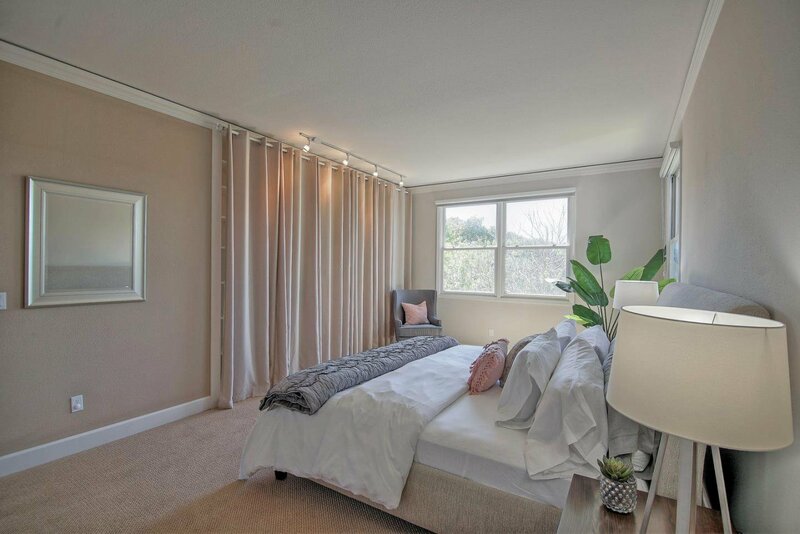 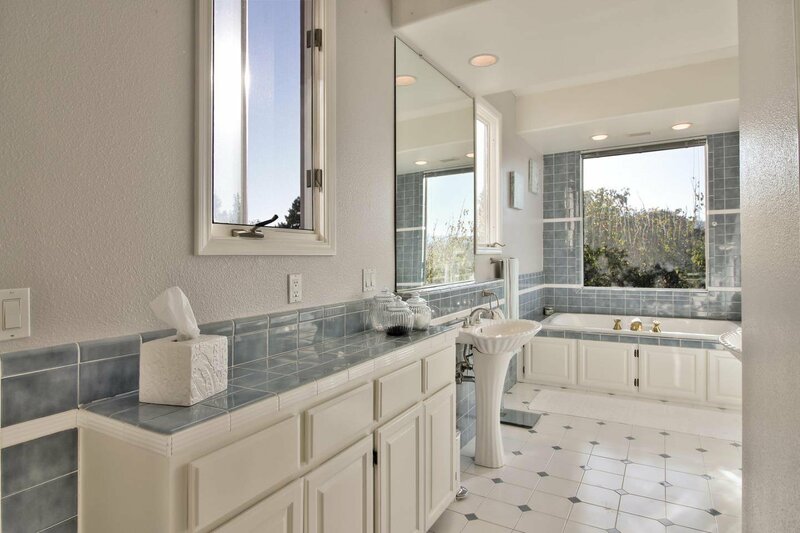 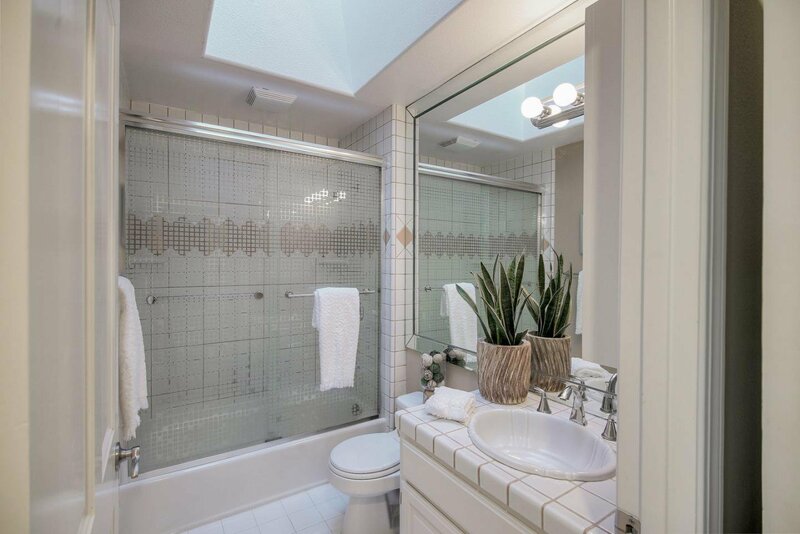 The beautiful master bedroom features a large bath with walk-in closet, a separate shower and a jacuzzi tub with views. 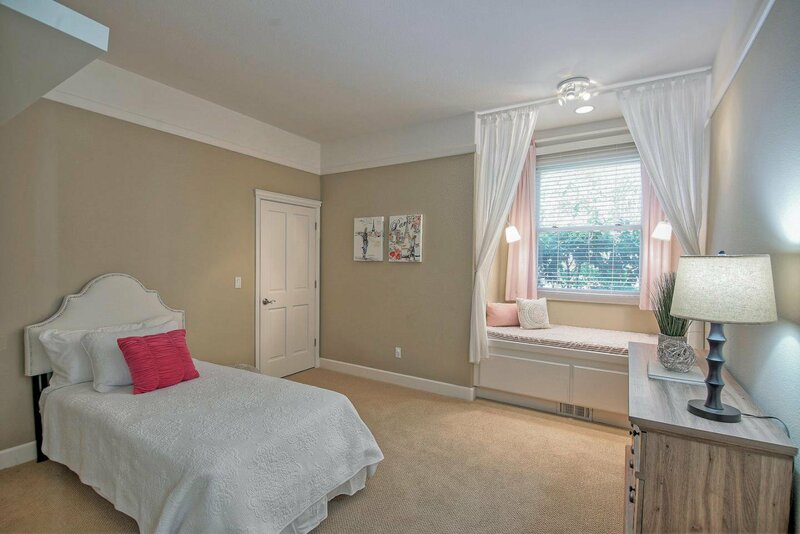 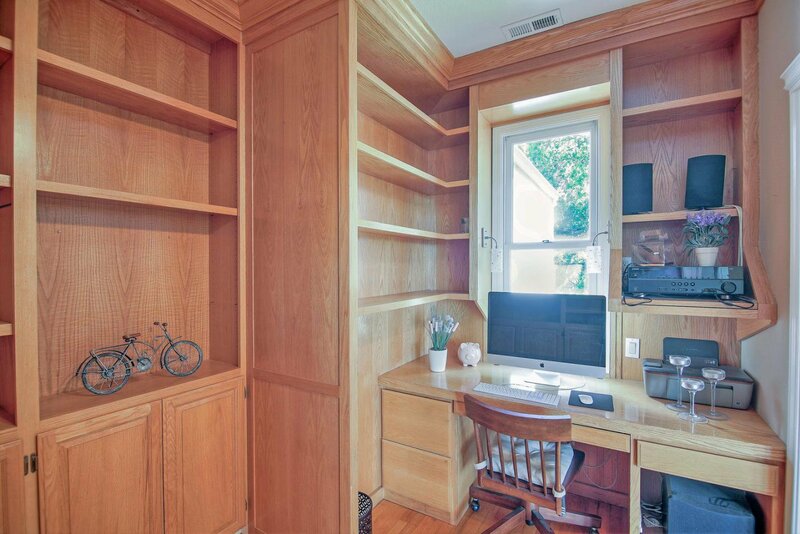 A private office area is accessed from the master bedroom. 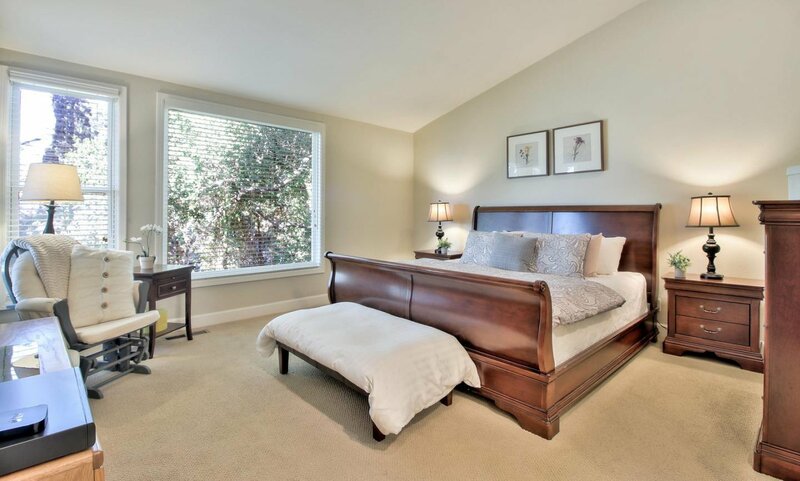 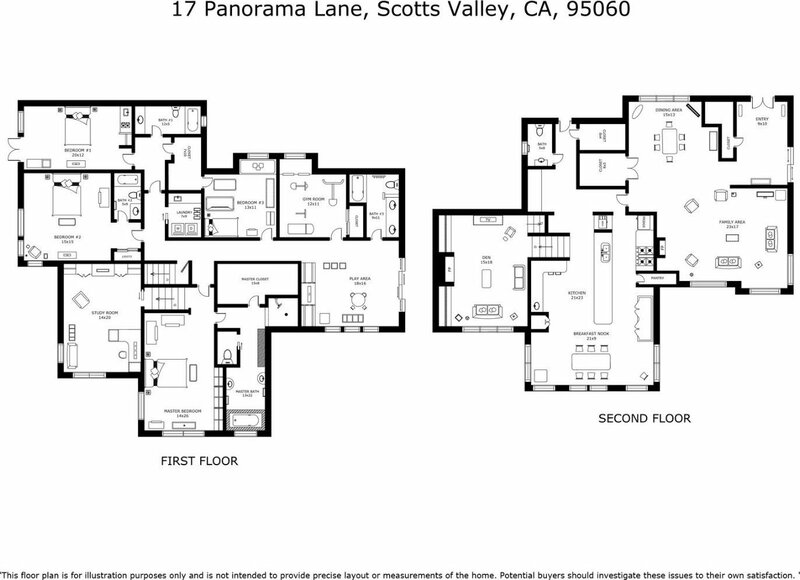 There is junior master suite with private bath, 2 additional bedrooms and a guest/in-law suite with full bath and a private entrance. 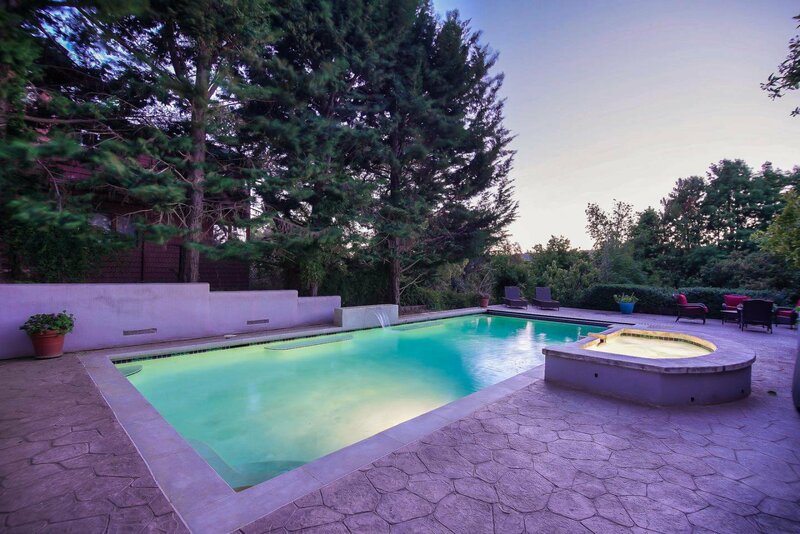 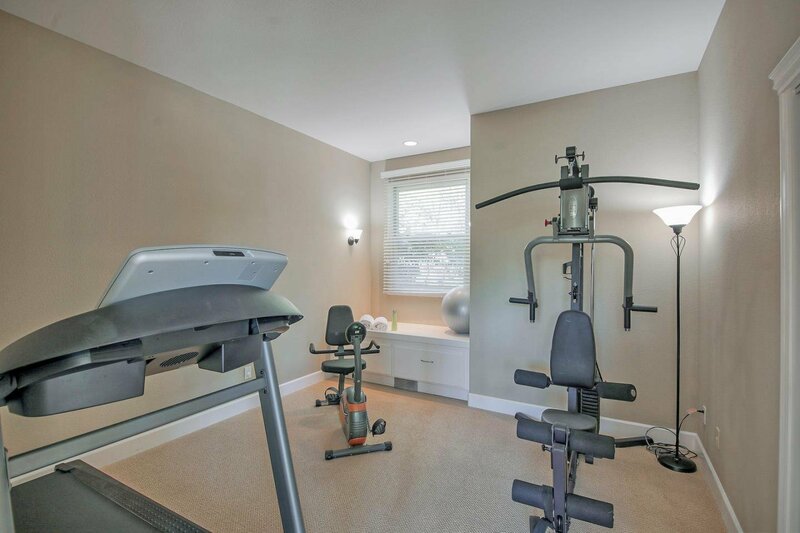 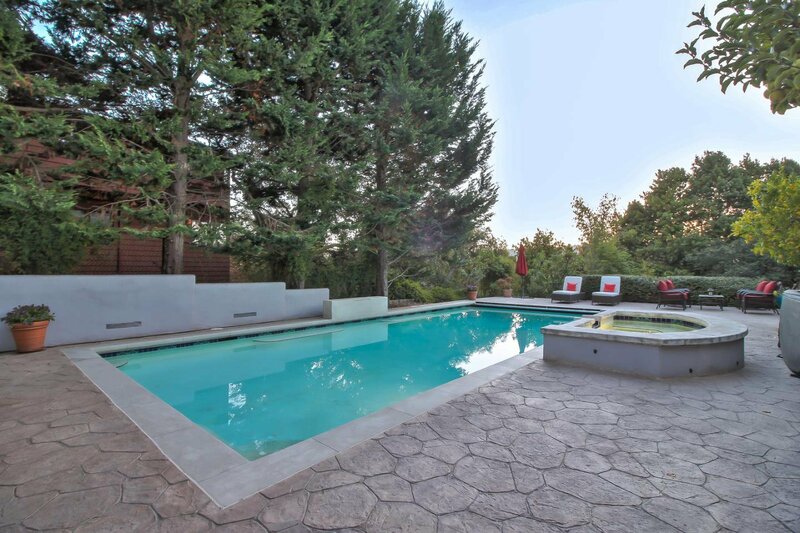 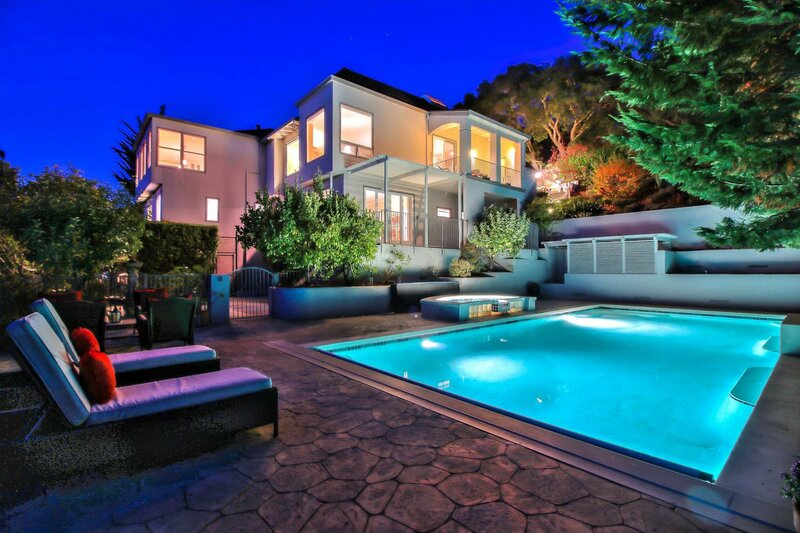 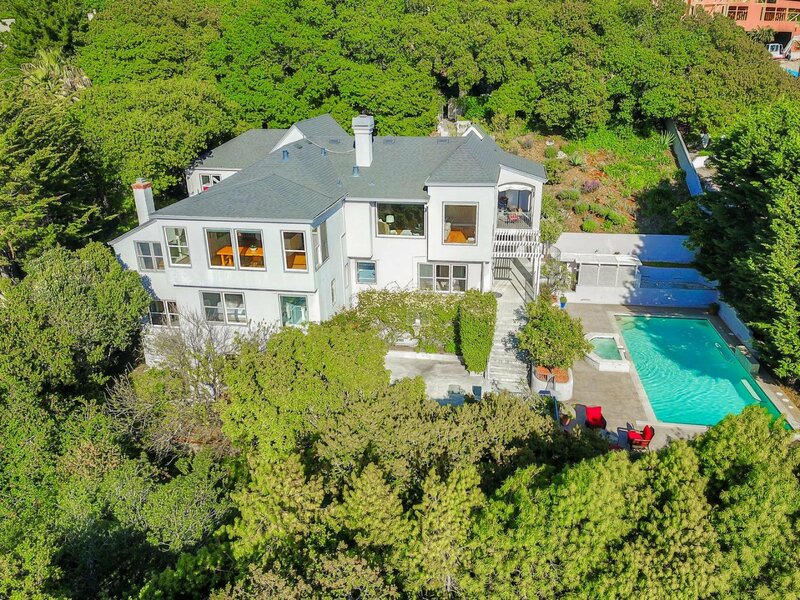 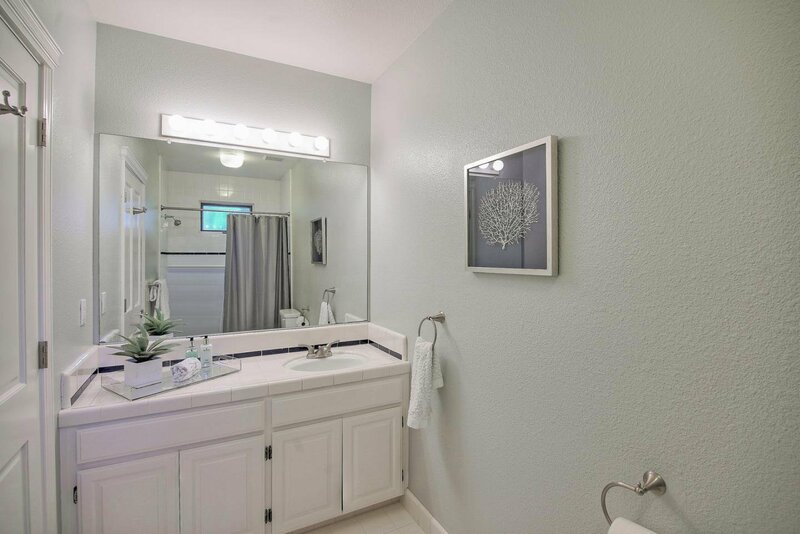 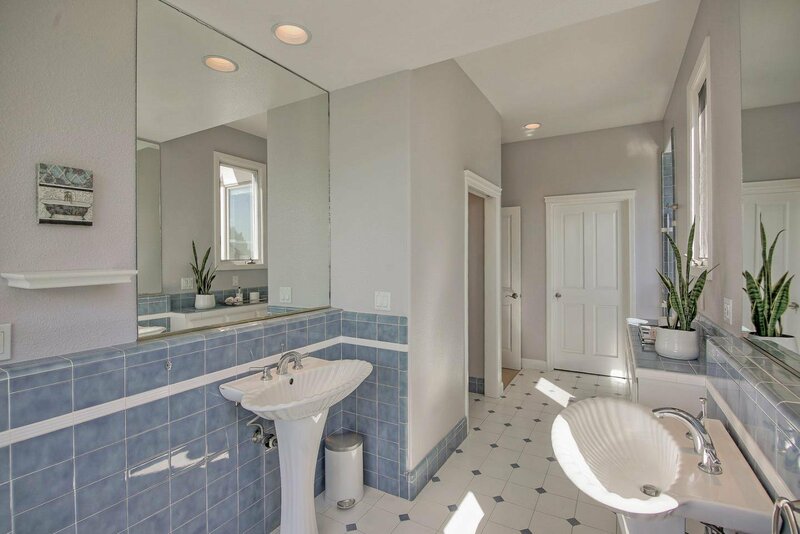 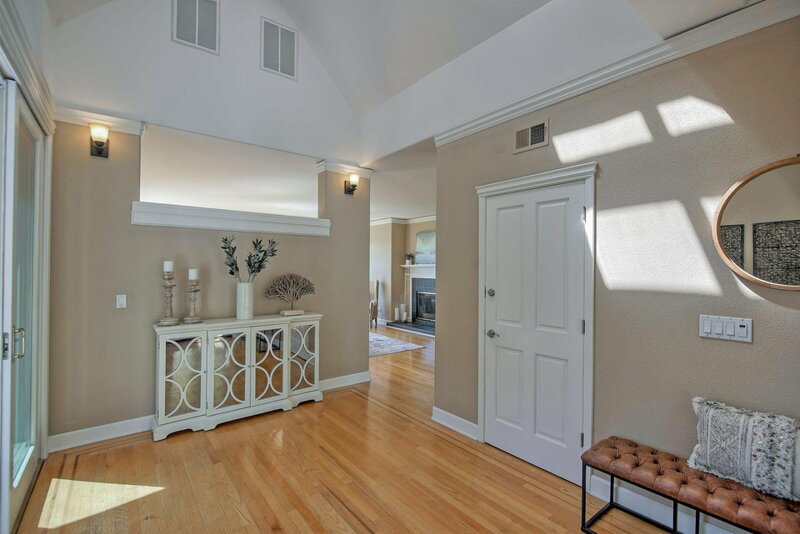 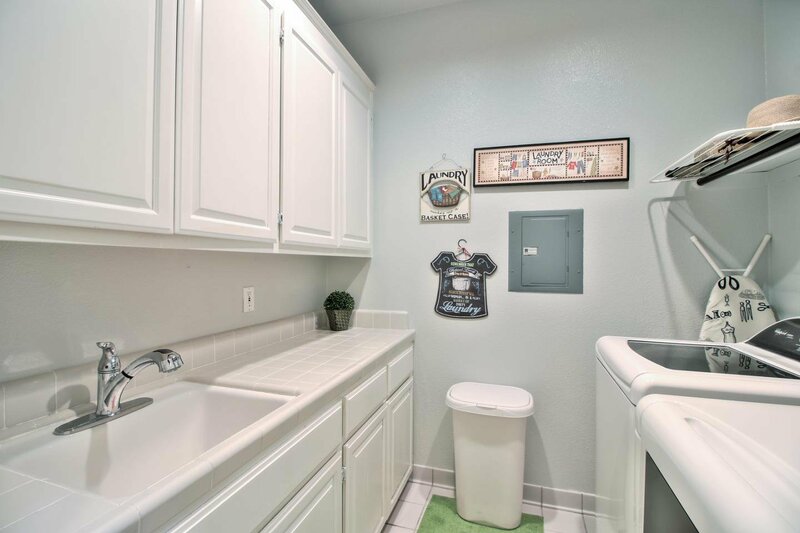 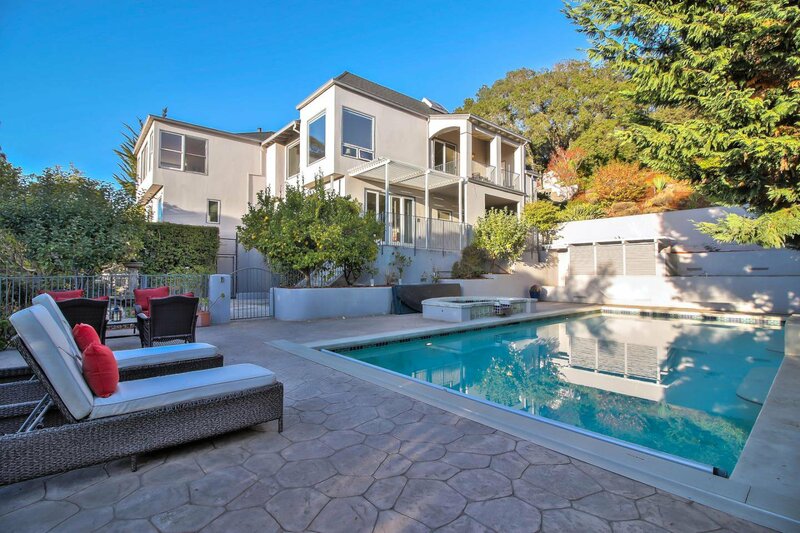 Laundry room, art studio, an additional office and a beautiful pool area for entertaining complete the home. 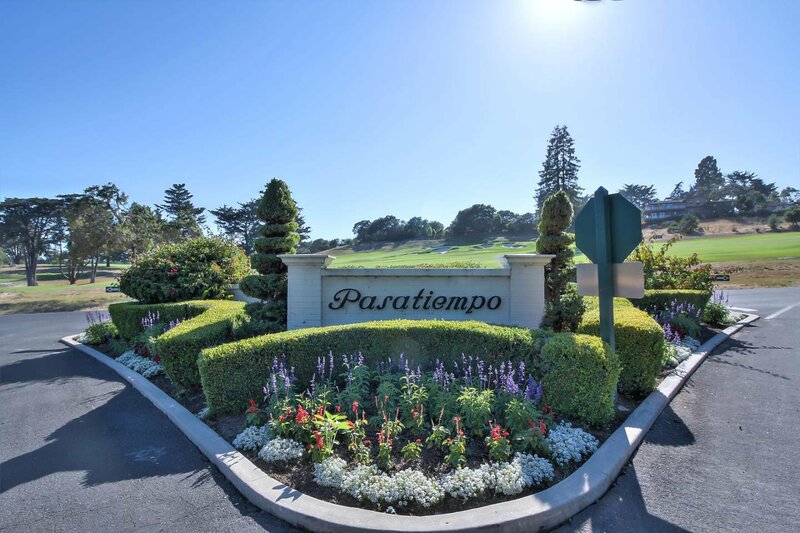 Pasatiempo is a Prestigious Top 100 Golf Course designed by Alister Mackenzie.